Bell bottoms, sometimes known as flares, are those wide leg jeans or trousers that are tight in the thighs and become wider from the knees down. The shape below the knees of the pants forms a bell-like shape. Are you a fan of the bell bottom jeans…past, present or future? Well if you are, guess what? 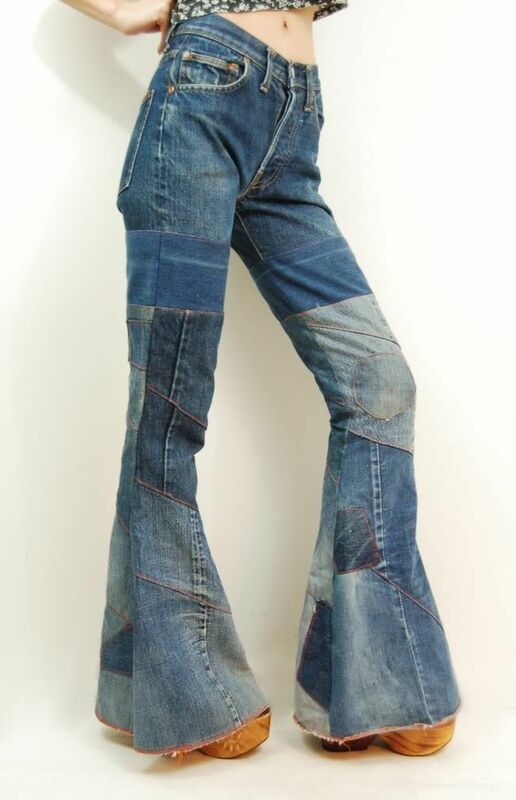 April 5 is the unofficial celebration of Bell Bottoms Day! 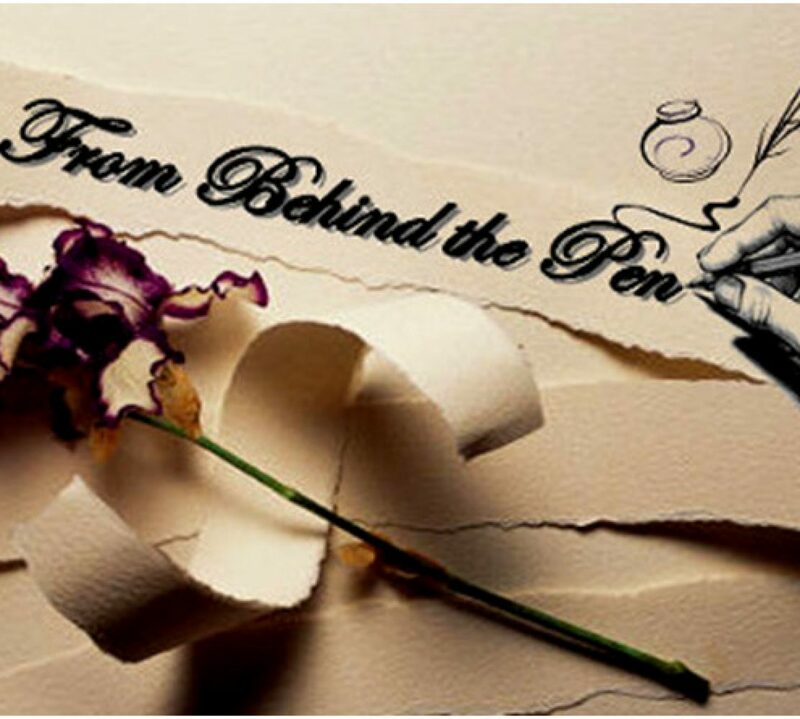 To commemorate my reflections of the 70’s, I penned this poem, Flashback 70’s in celebration of #BellBottomsDay and #NationalPoetryMonth! in conflict we raise our peace signs a little bit higher.